Posted July 10th, 2018 by Vergo Network & filed under Ask Vergo. 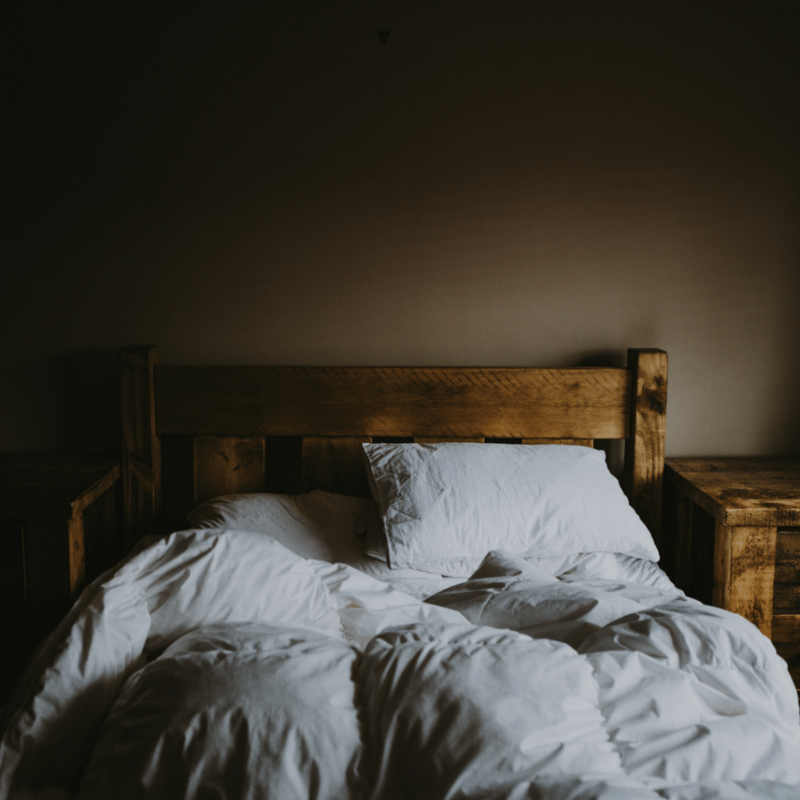 We’ll look today at what brings about night sweats during menopause and what you can do to alleviate things, starting with the right bedding for the job. First, though, what are night sweats exactly? We’ll look now at what factors can bring about night sweats in general before drilling down on the reason why you tend to sweat more at night during your menopausal years. Some causes of night sweats can be pretty easily remedied while others are more troublesome. Sleep disorders: If you have sleep apnea or any other niggling sleep disorder, you might well find yourself getting hot and bothered during the night. Night sweats occur during menopause due to the changing levels of estrogen in your body. When you get hot flashes setting in overnight, night sweats are the unpleasant outcome. 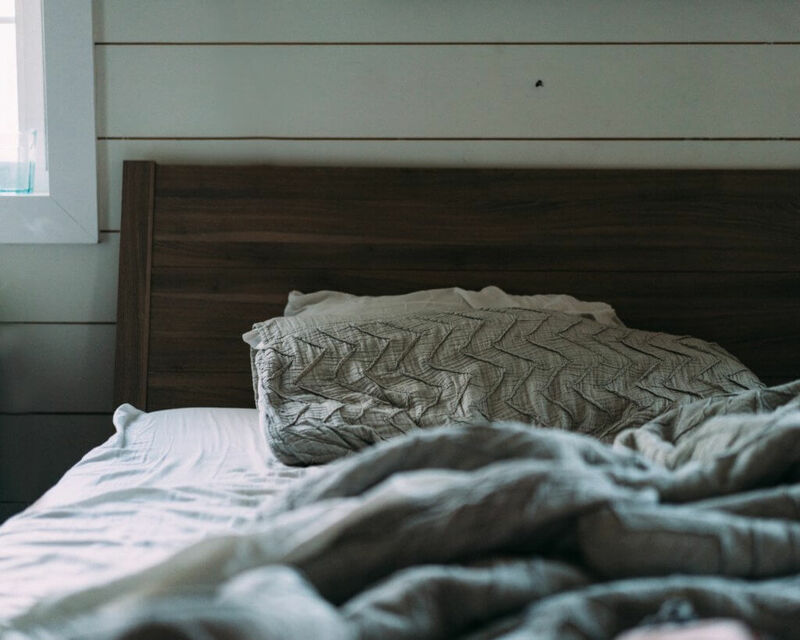 Before we round out with some simple strategies for coping with night sweats, check out ten of the very best sheets so you can stay cooler overnight. Aside from the clothes you wear to bed and choosing appropriate bed linen, there are a few simple ways to reduce the incidence of night sweats during menopause.